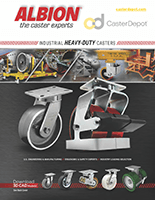 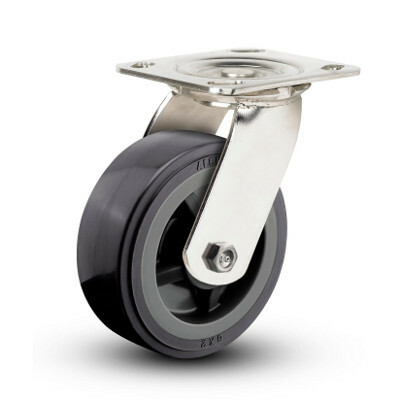 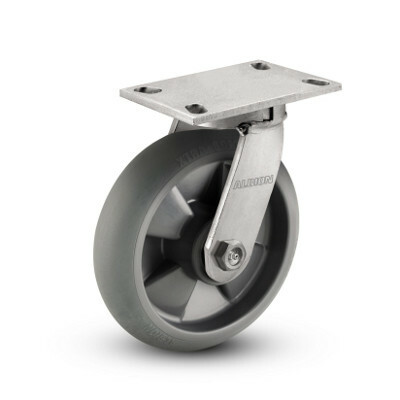 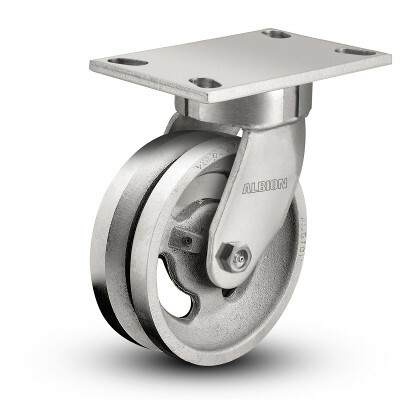 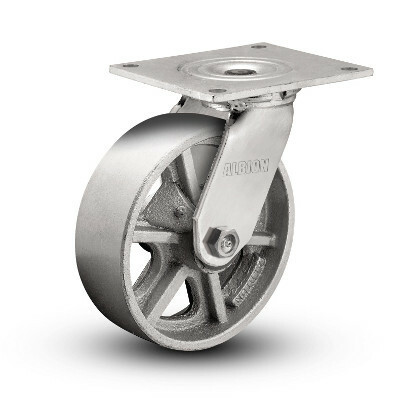 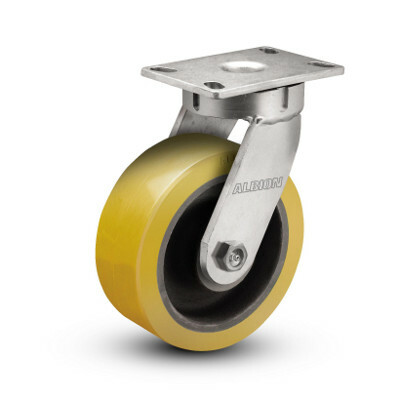 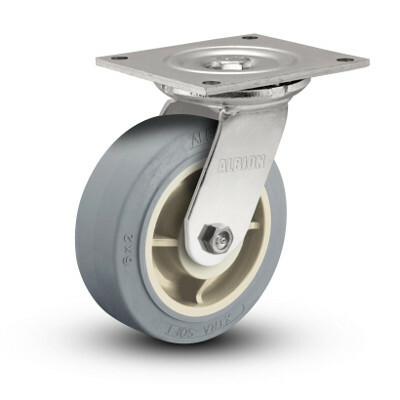 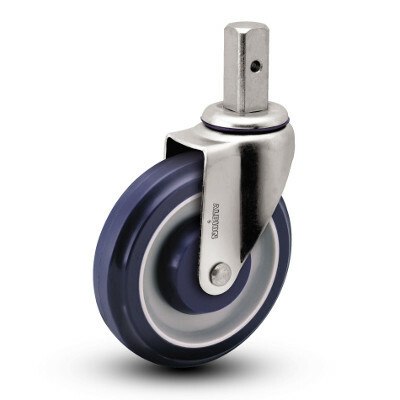 Over the last 70 years, Albion Casters has earned a reputation for reliability in the caster and wheel industry by providing mobility solutions tailored to both industrial and institutional needs. 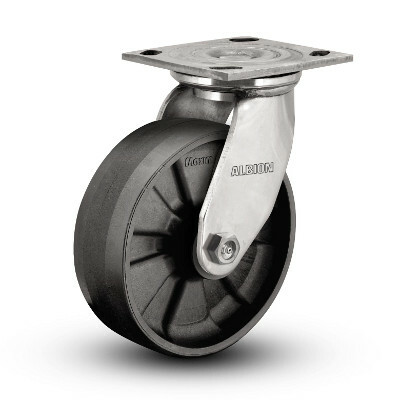 Albion is also a member of Colson Group USA and offers many products manufactured right here in America. 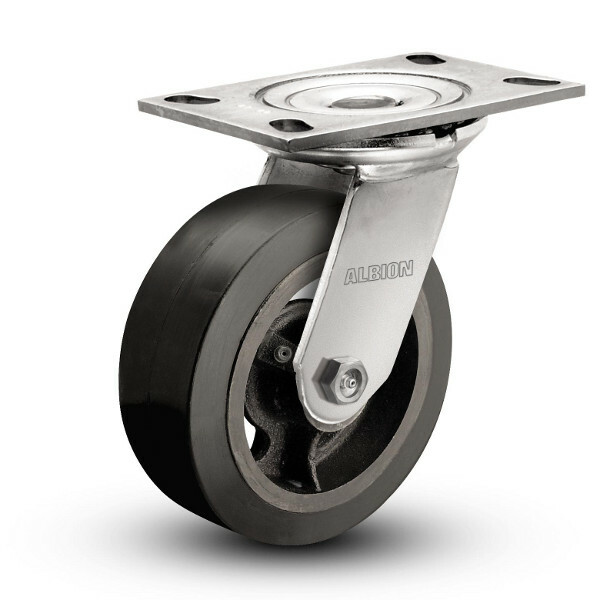 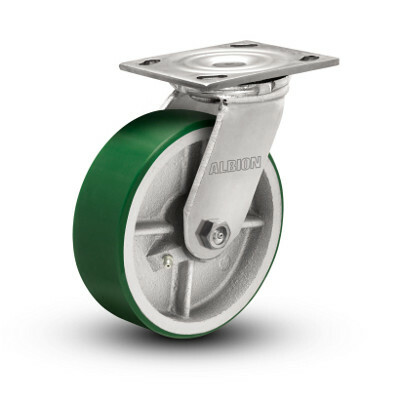 Their expertise in designing and manufacturing quality casters and wheels is showcased with products that fit needs of virtually any application, capacity and budget.